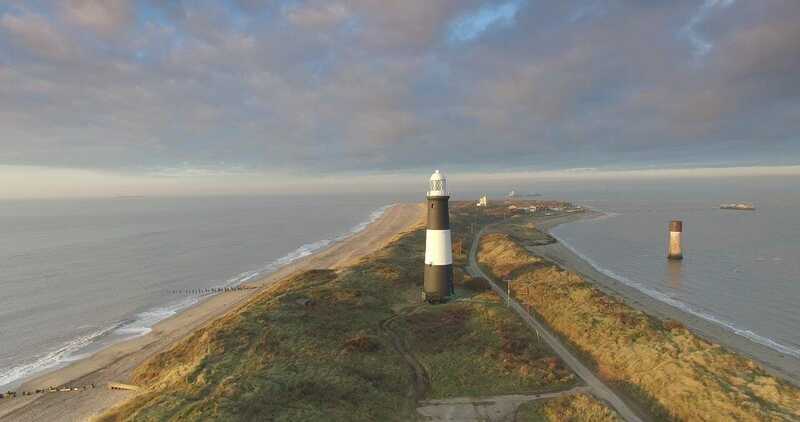 Mason Clark Associates provided structural engineering design services for the refurbishment of Spurn Point Lighthouse. This has been renovated as a visitor centre and walkers' refuge for Yorkshire Wildlife Trust. 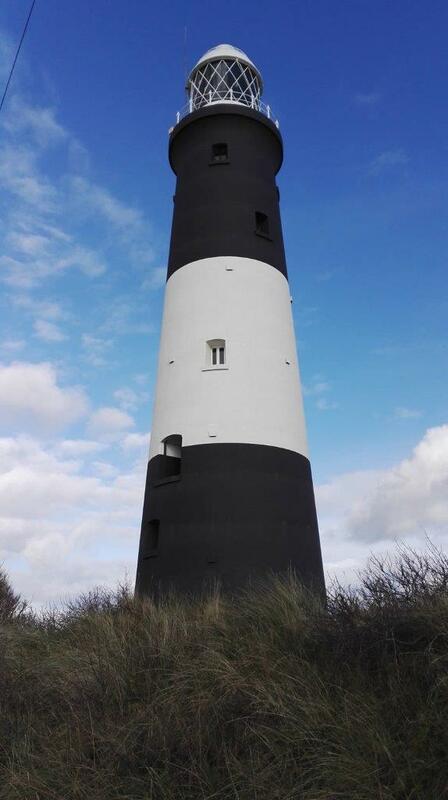 The award winning scheme included careful internal restoration and repairs to the corroded wrought iron cupola. 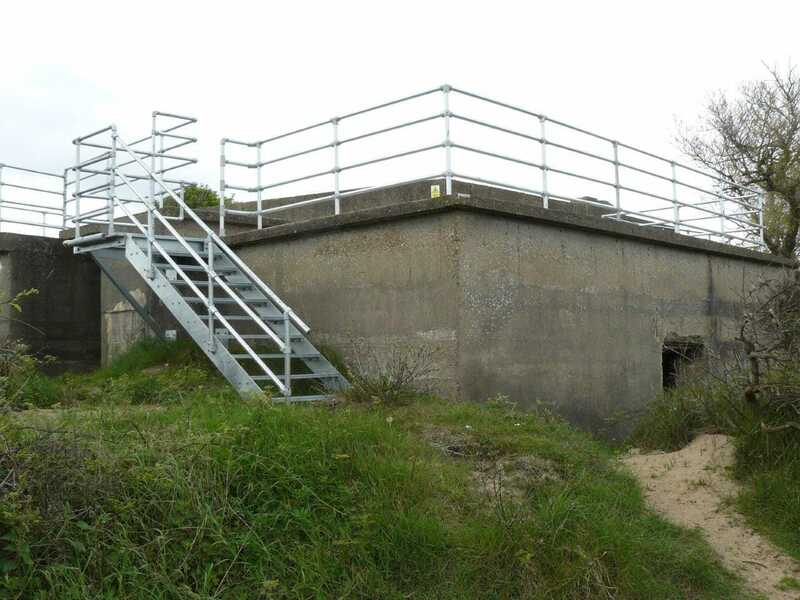 We also designed new lightweight platforms to give viewing access to World War II gun emplacements at the end of the peninsula. 1940s gun emplacement with visitor access and viewing platform.